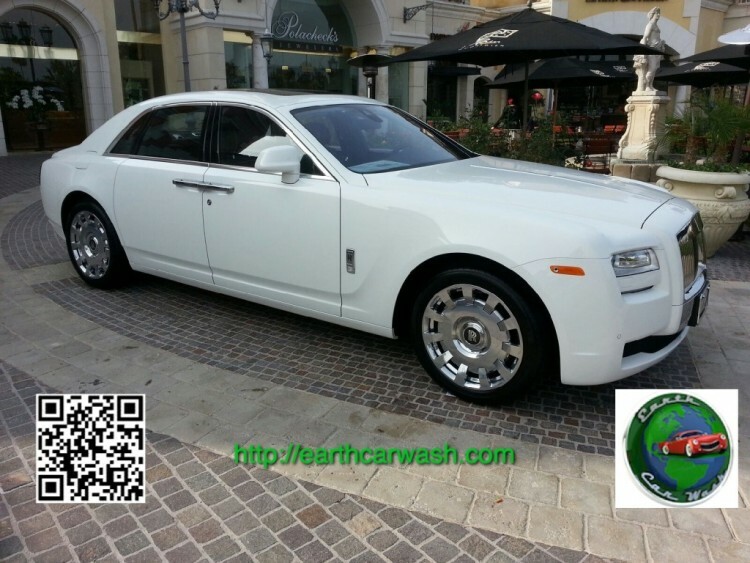 How to Book a Mobile Car Wash at your Home or Office? There are multiple choices depending on the area that you need your service. 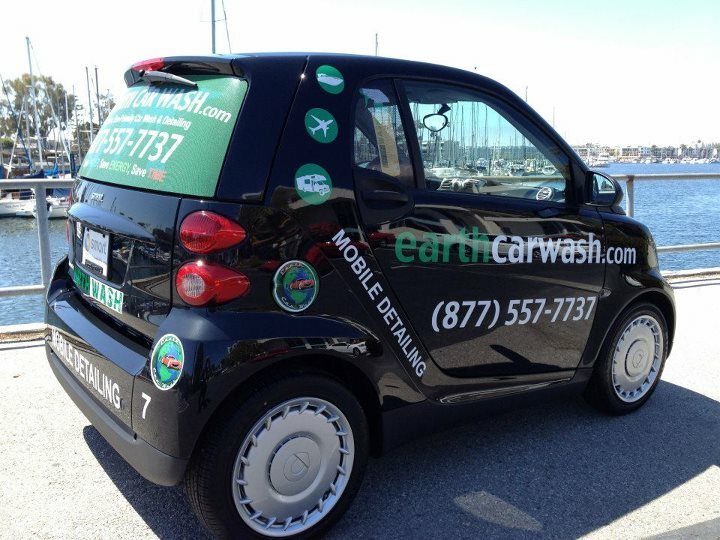 To start with, I think you should look for a reliable mobile car wash that has been around for a while. And second most important is make sure this company is licensed, bonded and insured. If you are in Beverly Hills area, for example, you want to look for a local mobile car wash or mobile detailer. One reason is because you know that for most of the time you can book the same day service for you car wash. Another reason to choose a local detailer is knowingly that this person is used to the area and probably washes and detail most of your neighbors cars. Same thing if you are in Santa Monica. You need to follow the same procedure and the key phrases will be similar. For example: “mobile car wash in santa monica” or “mobile detailer in santa monica”. Once you find the right one, book an appointment online as most of the reliable companies will have an online booking system in place. 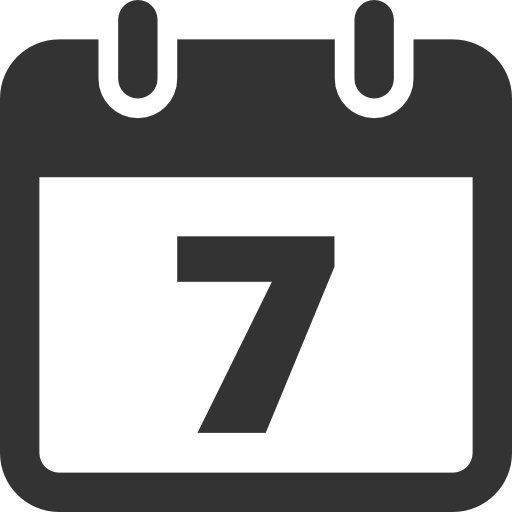 The ones that don’t, beware that they still run a business on a paper and usually they are not as efficient with they schedule witch may result in delays or no show. Since this is usually a convenience service, you want to have the convenience of simplicity. Meaning, book fast and easy, pay online and work on your business assured that professionals will take care of your car.